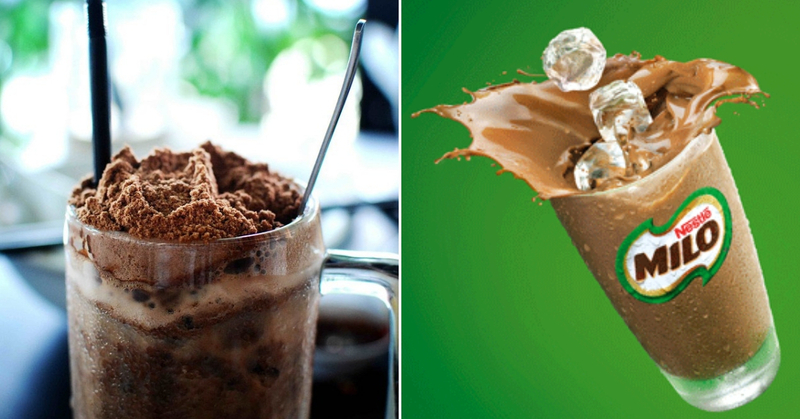 Nestle’s Largest Milo Factory In The WORLD Will Be In Malaysia. Say What!? Milo, what do you think about when you hear Milo? Milo ais? Milo dinosaur? Milo peng, Milo nuggets, Milo EVERYTHING! Milo is such an integral part of Malaysians that anything less than that would be unthinkable! It has been a household name for so long that I bet some Malaysians don’t even remember or heck, CAN’T remember what life was like before Milo. Well if you’re one of those fans, I have GREAT news for you! Nestle recently revealed that it would pour one HUNDRED MILLION RINGGIT into a Nestle factory in Chembong, Malaysia. It will then renovate that factory into not only the largest Milo factory in Malaysia, but effectively making it the largest Milo manufacturing centre in the WORLD. Malaysians who grew up living on Milo distributed from the Milo trucks now not only get the chance to drink Milo, but home to largest factory in the world?! With the upgrade, Malaysia’s Milo factory (when completed) will not only be supplying Milo locally but also to another 20 other countries. How great is that? More money and career opportunities for our country too! With the upgraded factory, it will help Nestle “better meet growing local and export demand.”, as said by Alois Hofbauer, the CEO of Nestle (Malaysia). The cost of this project will however move the operations of the Nestle factory in Petaling Jaya over to Chembong, Negeri Sembilan though and all operations of the Petaling Jaya factory will cease. But it will be well worth it when the new Nestle production center is up and running! With all the Milo talk, it just makes me want to get a cup of Milo. Don’t you? Header Source: Here and here.